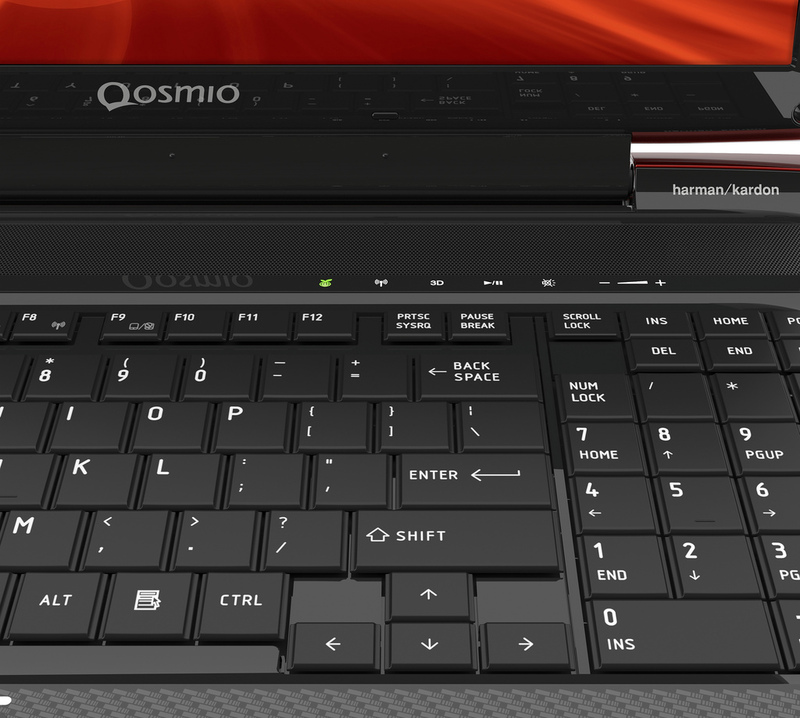 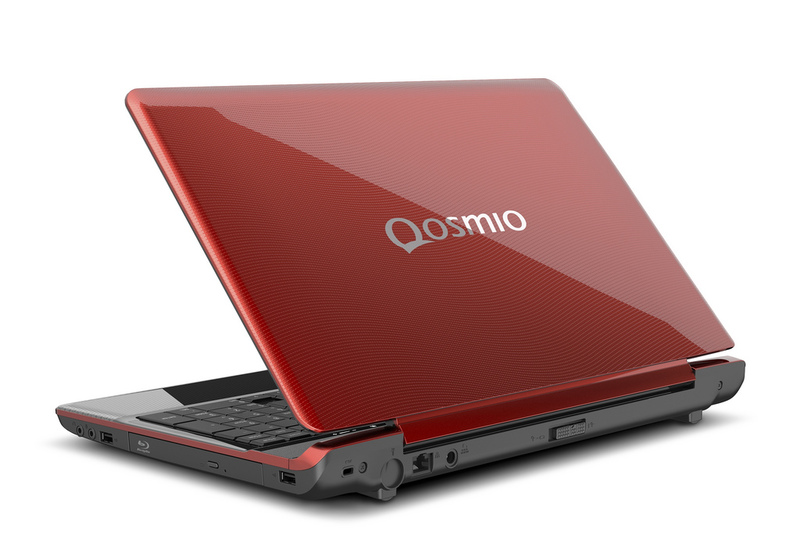 Do you remember Toshiba’s Qosmio F750 glasses-free 3D notebook which was announced in the UK back in July, now the company intros an American version of the laptop, called Qosmio F755 3D. 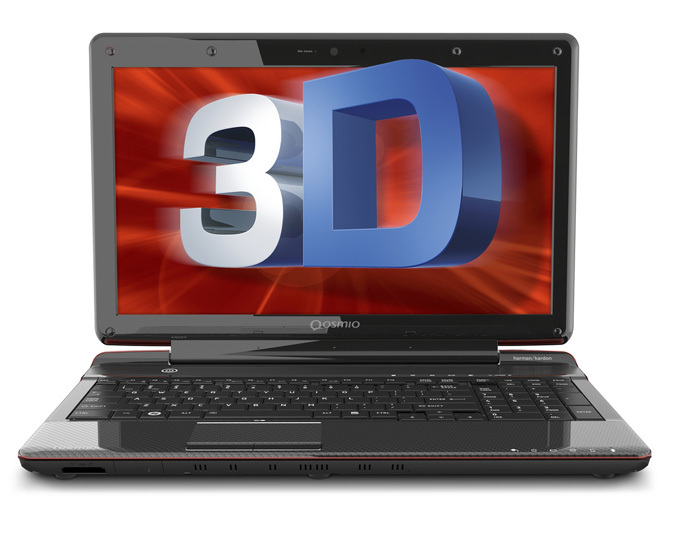 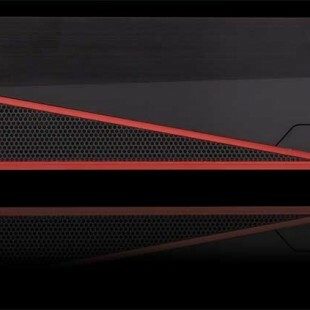 This variant of “the world’s first laptop” capable of displaying glasses-free 3D and 2D content at the same time on one screen will be available on August 16 starting at $1,699.99. 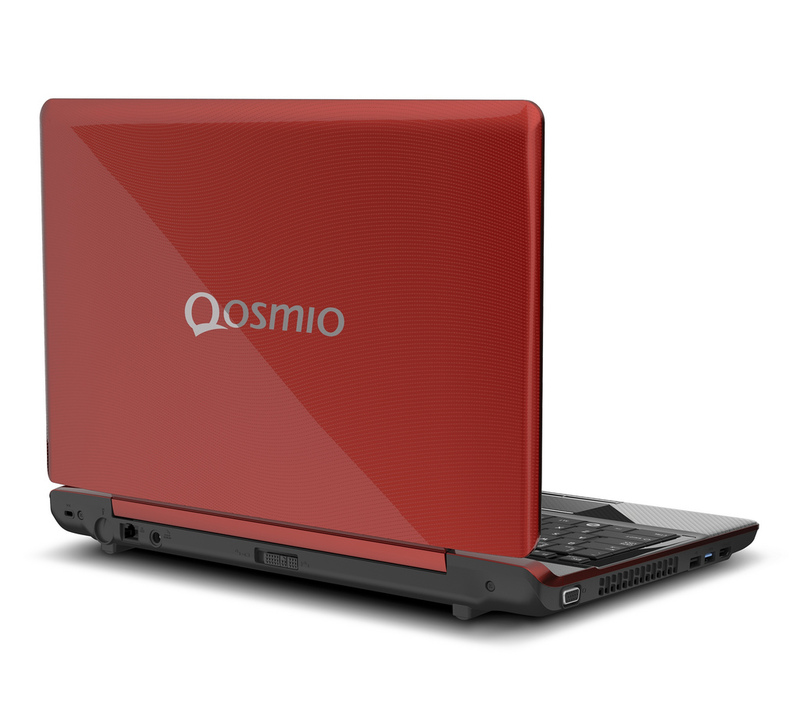 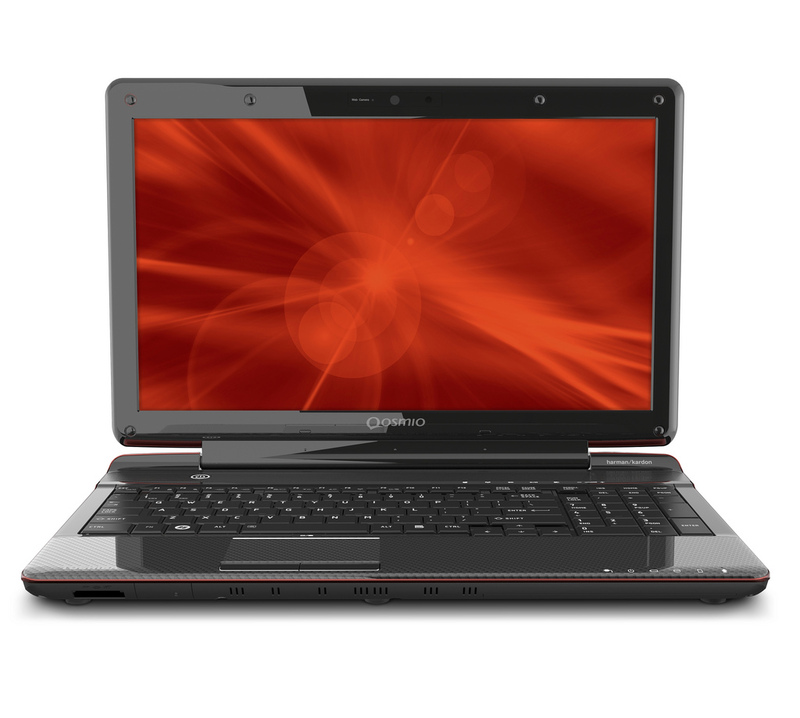 The Qosmio F755 3D has 15.6-inch LED-backlit 120 Hz Full HD (1920 x 1080)120 Hz screen, which allows 2D and 3D images to be viewed simultaneously in separate windows and is powered by a 2.0 GHz Core i7-2630QM processor and GeForce GT 540M graphics card with 1GB of dedicated memory. 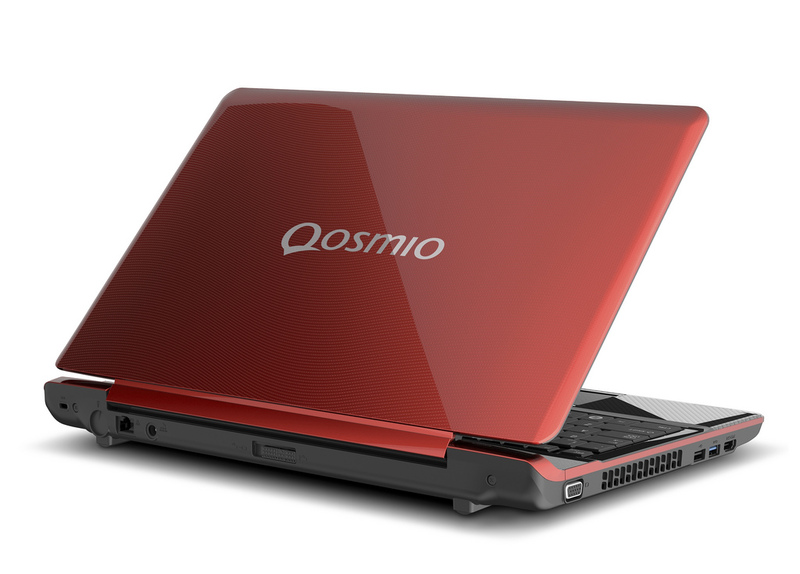 In addition to its 3D capabilities, the laptops is equipped with 6GB of RAM, a 750GB hard drive, Blu-ray Disc rewriteable drive, 802.11 b/g/n WiFi, Bluetooth 3.0, USB 3.0/USB 2.0 ports, and a 6-cell (48Wh) battery. 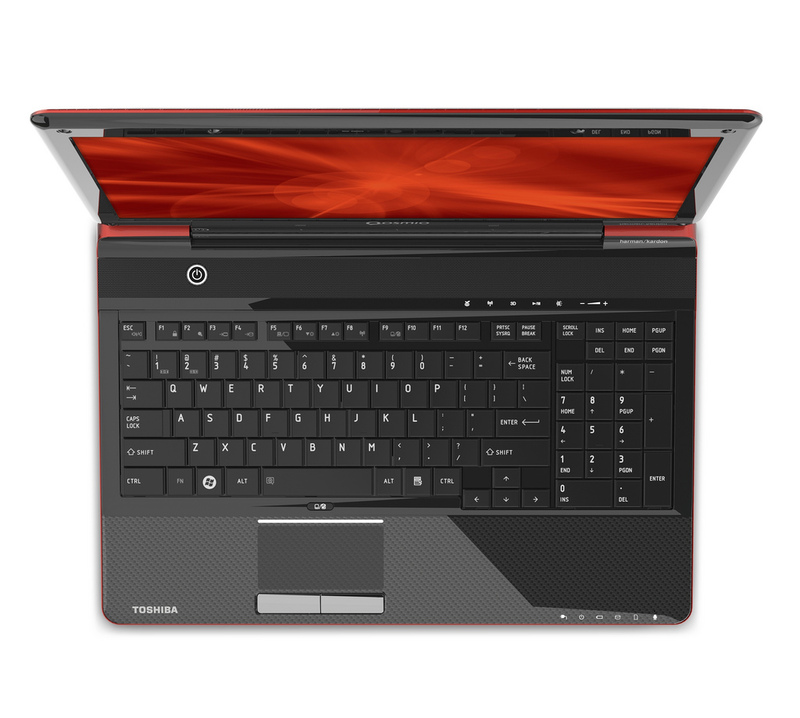 The F755 3D also comes with built-in harman/kardon speakers and a suite of sound enhancement technologies from Dolby and Waves Audio, plus a an HDMI port for 1080p playback to 3D-ready TV or display. 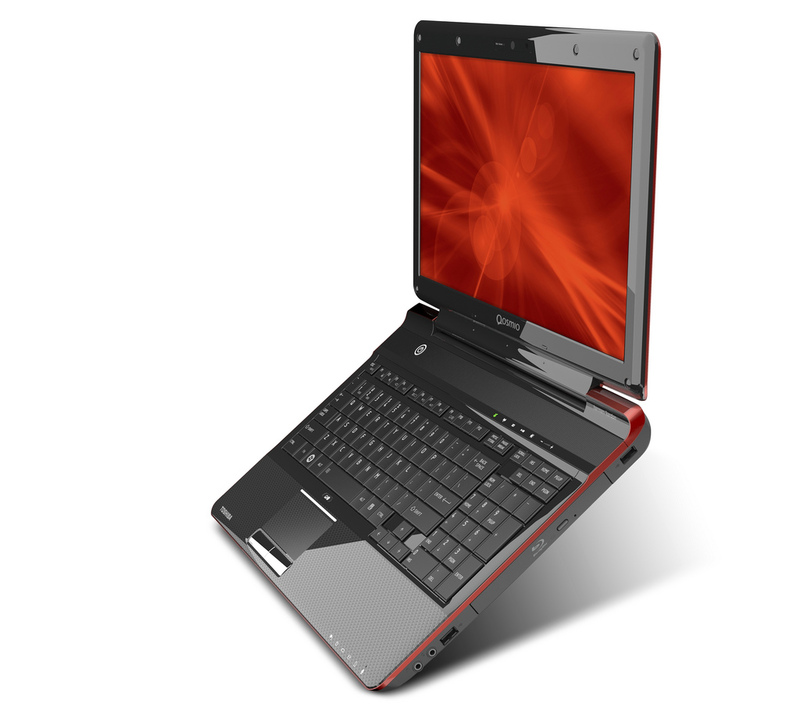 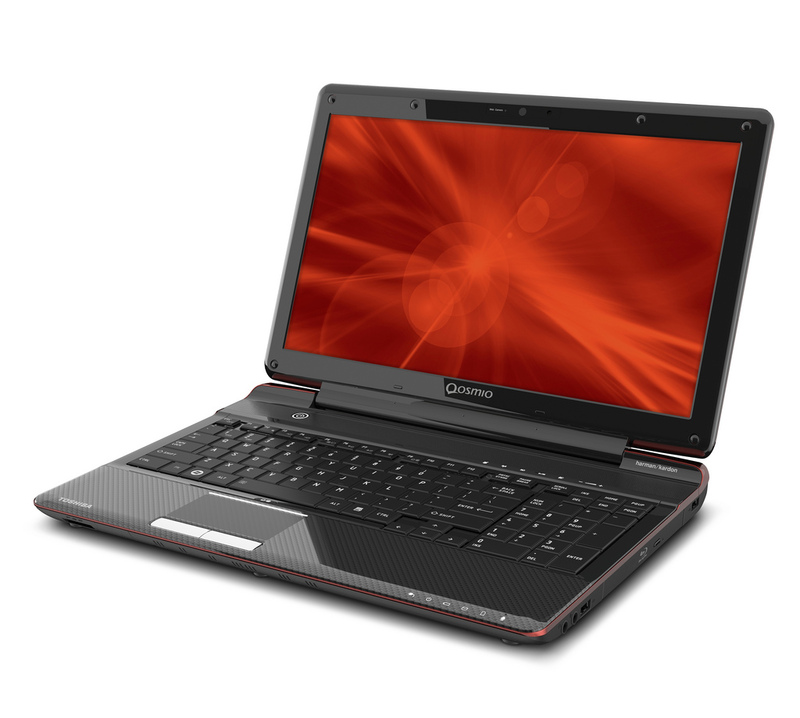 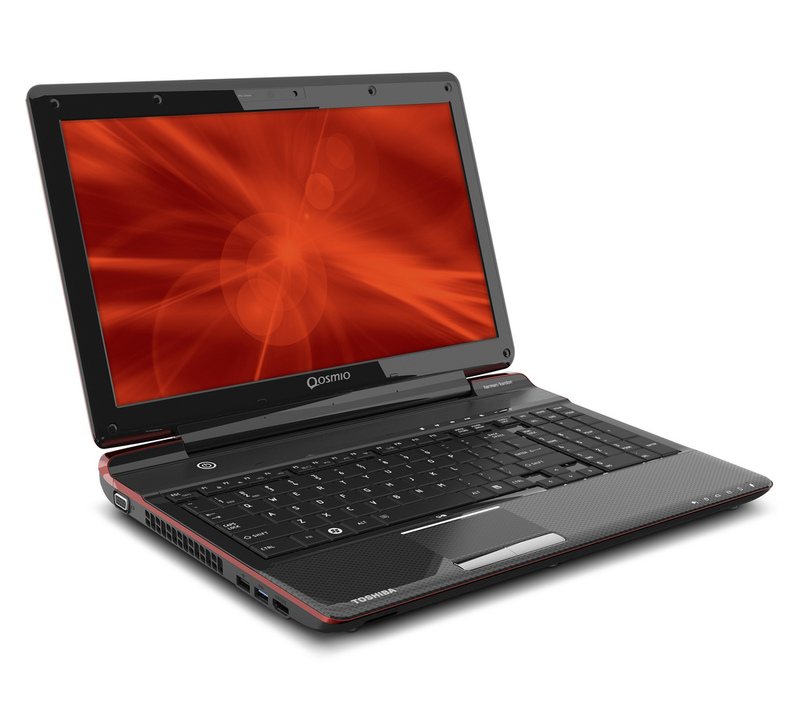 The laptop weights about 2.8kg and is available in a Brilliant Red finish.